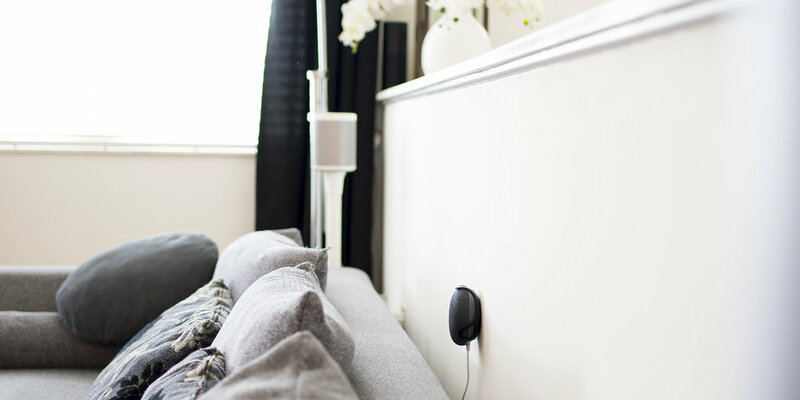 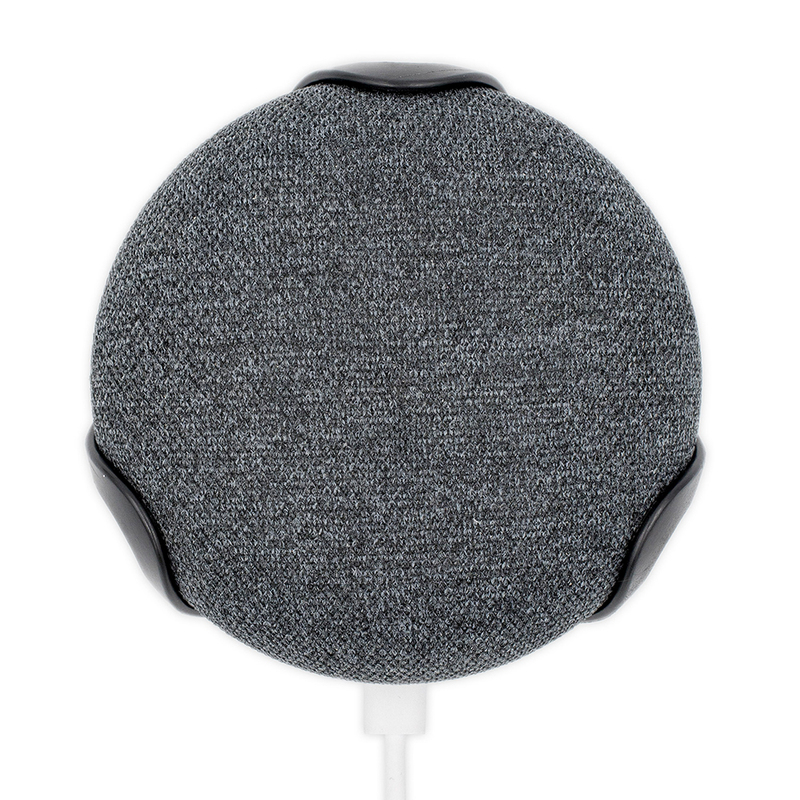 Keeps your Mini out of the way and eliminates the need for furniture on which to place your Google Home Mini. 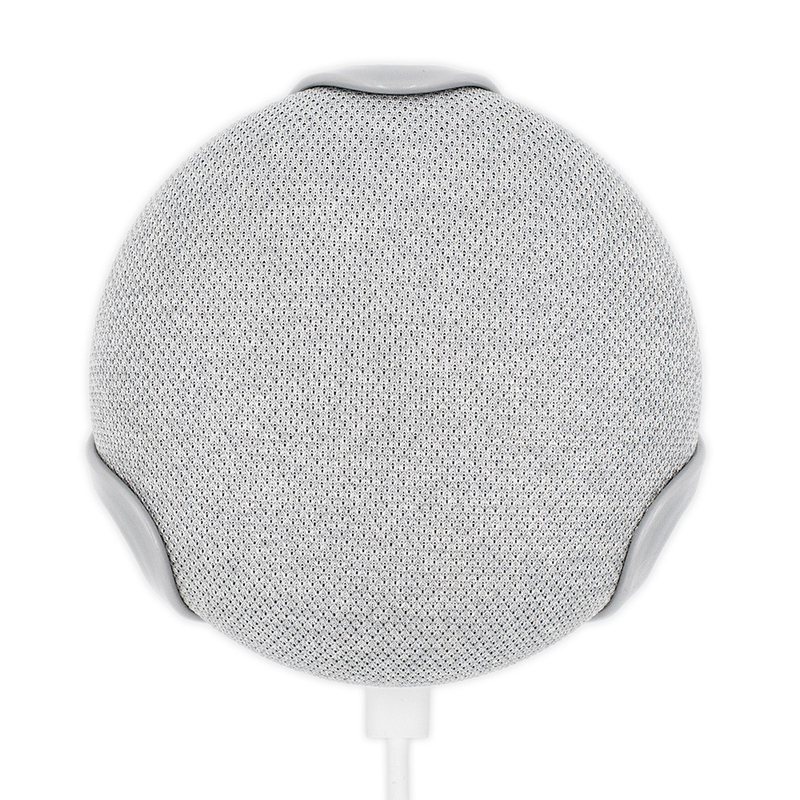 Frees up counter space and protects your Google Home Mini. 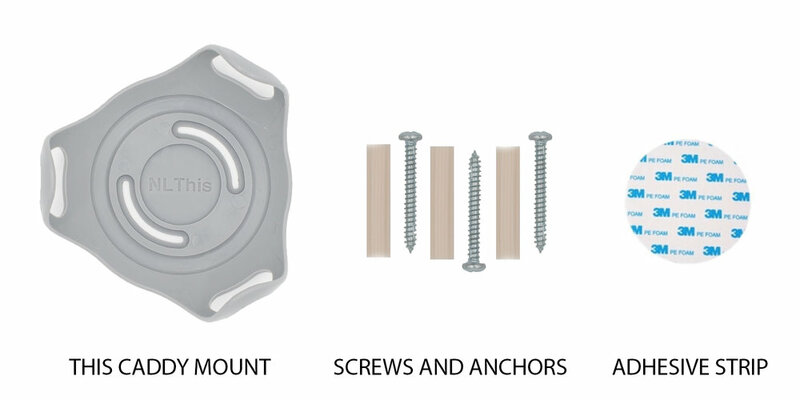 Durable polycarbonate plastic with "wrap around" holders provides the most secure mounting mechanism on the market.